Oftentimes, when people embark on a healthy lifestyle change, they do so after having had some sort of a triggering event: a heath scare, an embarrassing remark from a friend or stranger, being motivated by something they saw on TV, a reunion, wedding or other important event coming up and so on. These reasons provide a spark of motivation to embark on new lifestyle changes from eating healthier to exercising or managing stress better. However, as anyone knows who’s tried making lifestyle changes, the “life” in “lifestyle” happens and we often are torn between two conflicting desires. Particularly, if the “style” of life we’ve chosen has hidden benefits that we have not factored in or found substitutes for. 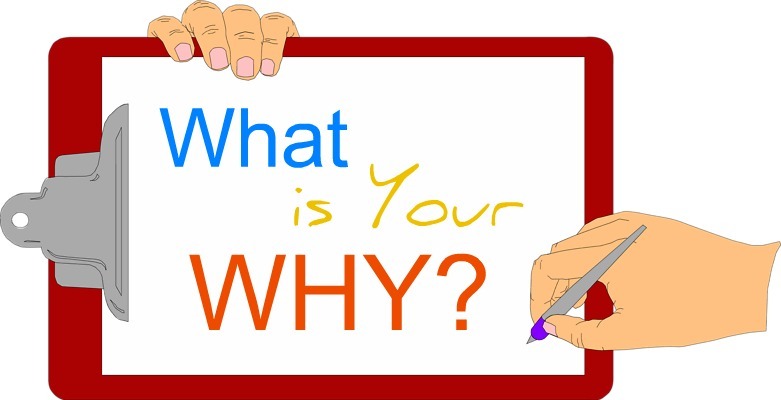 Our “why” then needs to be greater than these benefits in order for us to have sustained motivation to establish the new behavior and make it stick. Our “why” has to be internal and not external and it needs to REALLY motivate us to break through previously entrenched habits. 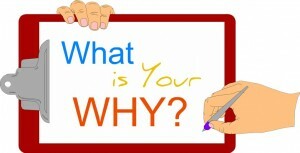 So what is your “why” and how will your life be different if you were to achieve your goal of being healthier or thinner? What hidden “pay-offs” are you getting from your current lifestyle that you haven’t yet figured out how to substitute for but need help with?